I wish I could import all information from all form fields into a Trello card. 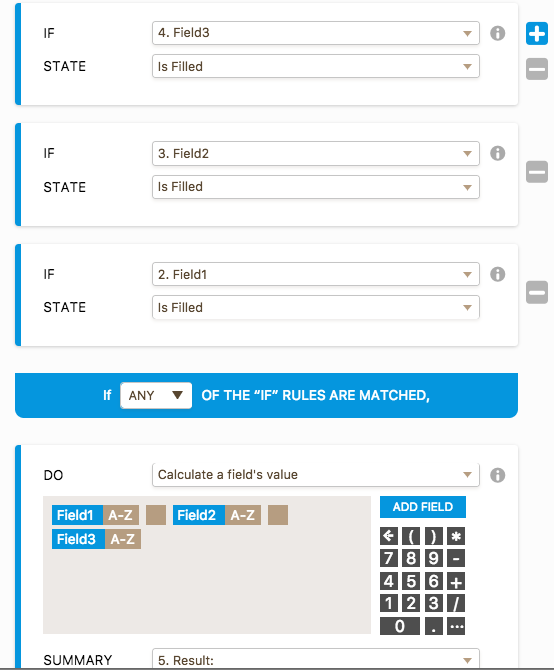 Currently I have to map field-by-field, so I can only get the information from one single field on my JotForm form to show up in the Trello card description. I'm using the form for design requests and I need all the information importet to Trello to be able to work on the request. Could there be an option to export ALL form fields into the Trello card description? Unfortunately, there is no a direct way, but as a workaround, you could combine several fields in one (in the form) and then integrate that field with Trello's description field. And you can integrate that Result field with Description field in Trello. I this is a really good workaround, thank you. This does work to get all the info into Trello's "description" field, and it's also possible to have the "result field" hidden to the user, which is good. The only thing is, that the info comes in as one long text block in the description. It would of course have been nice if every entry would be on a new row. 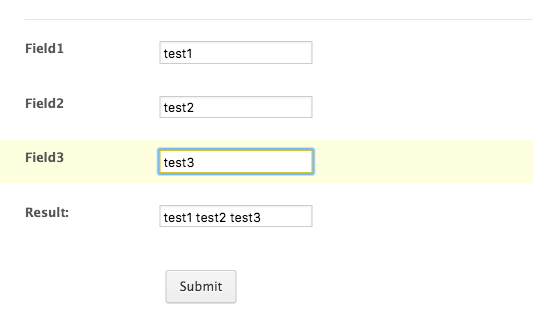 How did you do to get those blank spaces between "test1", "test 2" and "test 3" in the result field? You can get the spaces by pressing the Spacebar key and then the Enter key. Unfortunately, it is not possible to add a new line, but you can improvise with spaces. Thank you - you guys are amazing at answering support questions, and quickly too!